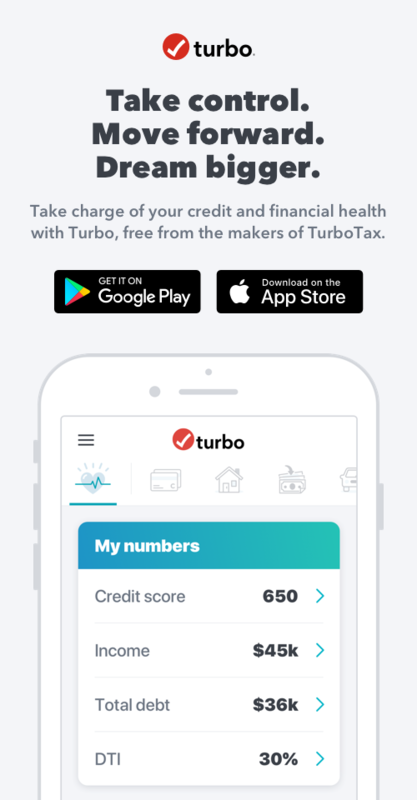 I just e-filed my 2018 tax returns with TurboTax and was reviewing my free credit score report. Under the "Total Accounts" section that reviews open and closed credit cards and loans, there is a Chase Card that I do not believe is mine. It looks to be a Flex Spending Credit Card opened in 1994 (when I was 5 years old). Who do I contact about this? Please help, thanks. TransUnion provides the credit reports in Turbo, so if something looks off, TransUnion can help with a dispute. Contact each bureau and report it. They will investigate it and delete it if it’s fraudulent. Good luck.